Does your pitcher bring her "A" game on a consistent basis? Does your pitcher have a definitive "plan" of action each time she steps into the circle? Does her pitching performance often leave you and her frustrated? Does she look great in practice or with her pitching coach but can't seem to duplicate that success between the white lines? 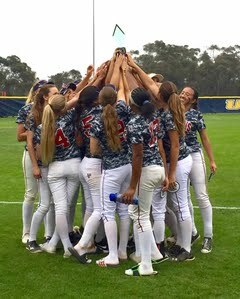 Are you happy with the return on your softball investment? Pitching brings with it more pressure and more responsibility than any other position on the field. If your athlete is a pitcher she knows the burdens, the joys, the frustrations of being in the circle (as do you as a parent or coach watching her). 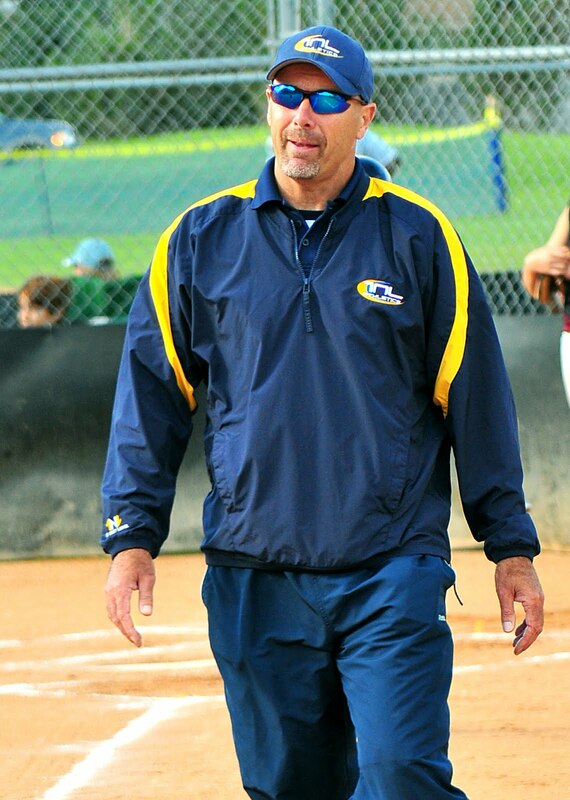 As a former Division 1 college pitcher and long time fastpitch coach I understand the mental ups and downs of pitching, and the difficulty of achieving then maintaining a high level of consistency game in and game out. Unfortunately for most pitchers the mechanical, physical training done with their pitching coach and on their own isn't enough to ensure game day consistency. There is a mental component of pitching that must be developed (along with the physical) in order for an pitcher to reach her fullest potential in the circle. 1. 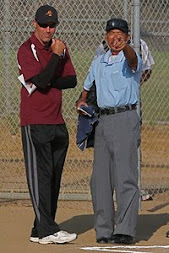 Weekly Preparation - Does your pitcher have a good plan of action for pitching between games? Does she work on her weaknesses (pitch type or location), and polish her strengths? Does she use mental imagery to "see" herself executing her pitches perfectly? Does she develop mental toughness by preparing herself for the difficulty of the task (knowing what elements she does and does not have control over when she pitches)? Does she develop an "expectancy" for success mindset for game day? Read Alison's Case Study Below! 2. 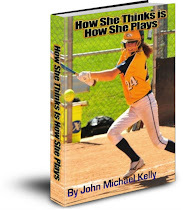 Pre-Game Preparation - Does your pitcher properly prepare before each game she pitches? Does she execute all her pitches in warm up to specific location (including hitting her spots at the knees)? Does she fine tune her mental focus and energy during this time? 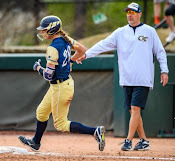 Does she get with her catcher, her coach to get on the same page with what pitches are working best and what the coach's pitch calling game plan is? The other team's hitting strategy (where they stand in the box; are they looking location?)? The game situation (big lead pitch to contact; sacrifice situation; double play situation, etc)? 4. 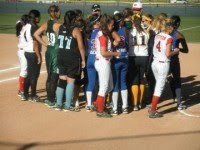 Post Game Review - Does your pitcher honestly review her game performance? Does she give herself grades on different pitches, different game situations, overall performance? Can she honestly look at the results of each game as telling her what she needs to improve upon (and then go out during the next week and work on mastering that?)? Can she look at mistakes as an opportunity and challenge to get better in the circle the next time out? At the Major League level each starting pitcher develops a very rigid routine they follow before, between and during their starts. They constantly look for adjustments they can make to give them the edge the next time they pitch. Does your pitcher have such a routine? If not her pitching performances are likely less consistent and far below their potential. 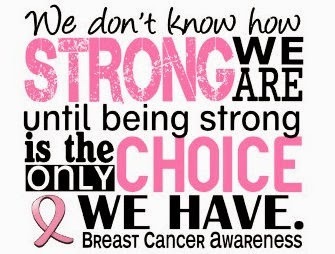 time to consider a different path. Assessment of pitcher's current status and areas of need. 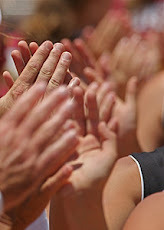 Education as to the primary mental pitching "tools" necessary for game day success. The development of weekly, pre-game, in-game and post-game physical and mental routines to build consistent pitching performances. 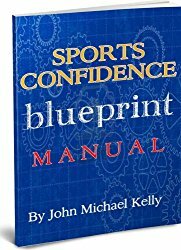 The development of specific game strategies to vastly improve confidence and mental toughness, while reducing or eliminating anxiety and frustration. Mental techniques and tips to keep adversity and negative thinking at bay during games, while building an unshakable expectancy for success in the circle! 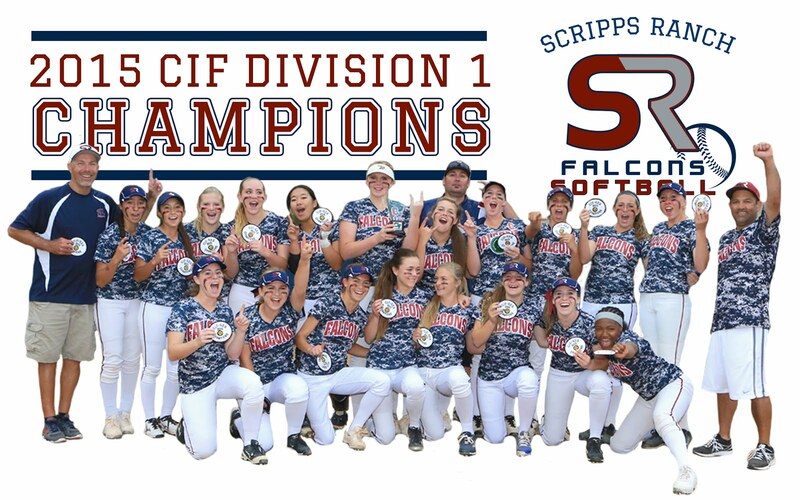 The development of a comprehensive and specific pitching "plan" to take your athlete from where she is now to the achievement of her fullest pitching potential (a personalized road map for goal achievement and consistent game day performance). 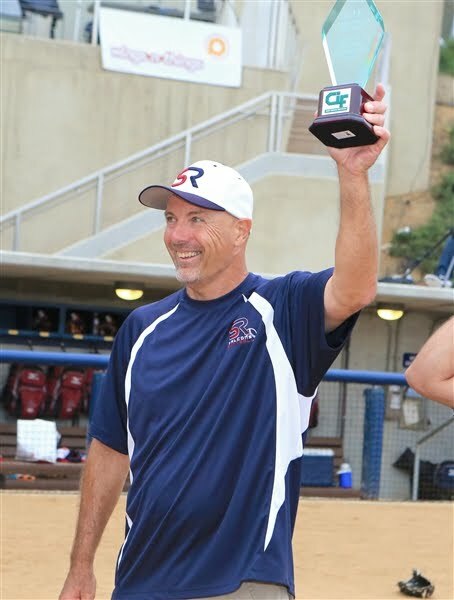 John Kelly will work with your pitcher to improve and increase her competency and, ultimately, mastery in all these critical areas. 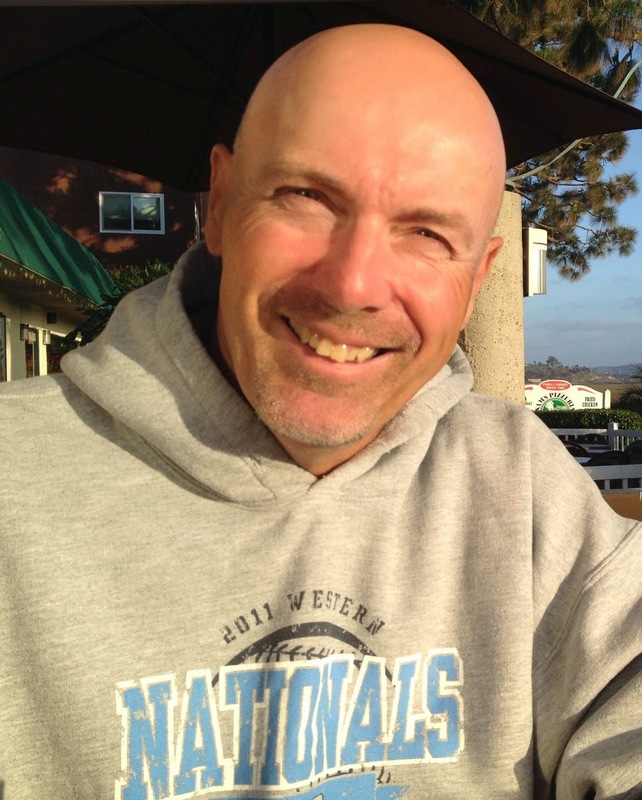 **John can meet with you and your pitcher in person, if in southern California, or work with your pitcher via Skype or by phone anywhere around the globe. The first introductory lesson is free! Alison had all the talent in the world as a pitcher, but was not harnessing it properly. Her game day performances were erratic, frustrating and disappointing. When I started working with Alison she was struggling as the #3 pitcher on her team. At her State Tournament she pitched only two innings in the circle the entire weekend. We immediately went to work shifting her thoughts about herself and her abilities. We improved her focus and determination. I gave Alison simple things to say to herself and do during her pre-game routine and in the circle. Within a few weeks Alison began to believe in her abilities and summon the focus she needed to start dominating. Balls turned into strikes and swings turned into strikeouts instead of hits. Seemingly overnight Alison became her team's #1 pitcher. She steadily started to dominate in every game she pitched. 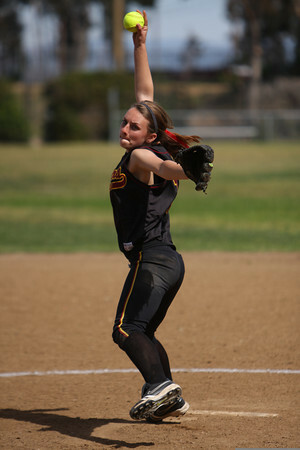 She was truly reaching her potential as a pitcher and enjoying the game so much more. Her coach was amazed at her improvement. 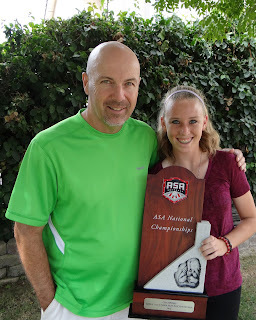 The pinnacle of her 2012 season saw Alison pitch the final two championship games, back to back, yielding only 2 runs in 14 innings and leading her team to the 14u ASA Western National Championship.